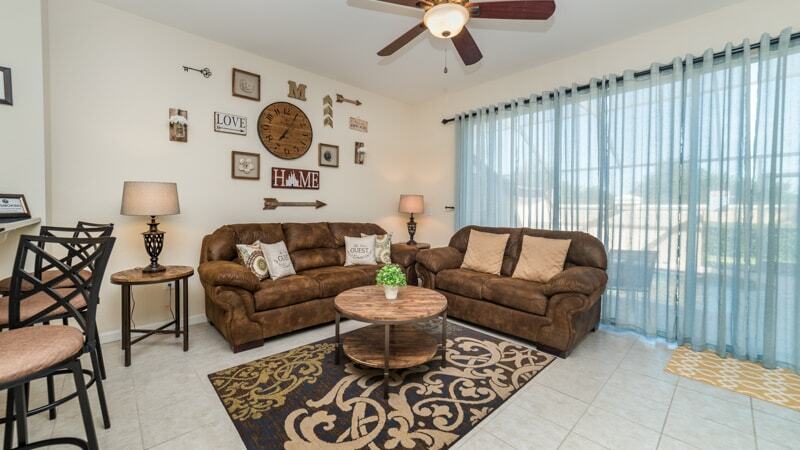 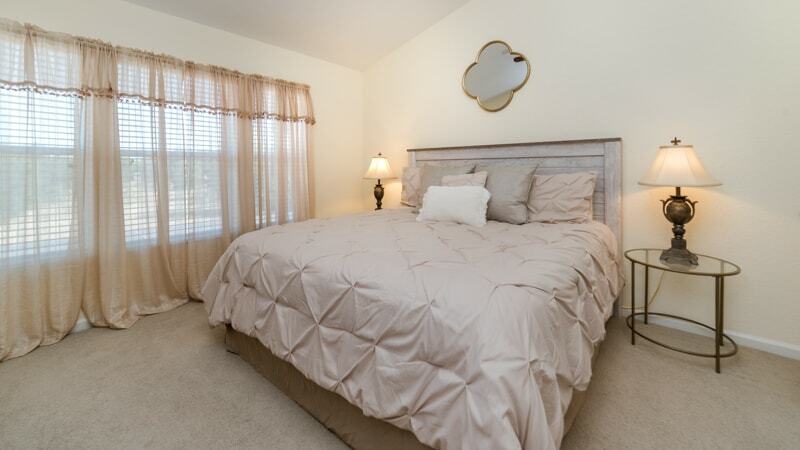 The house has been decorated and furnished to make it extremely comfortable and casual. 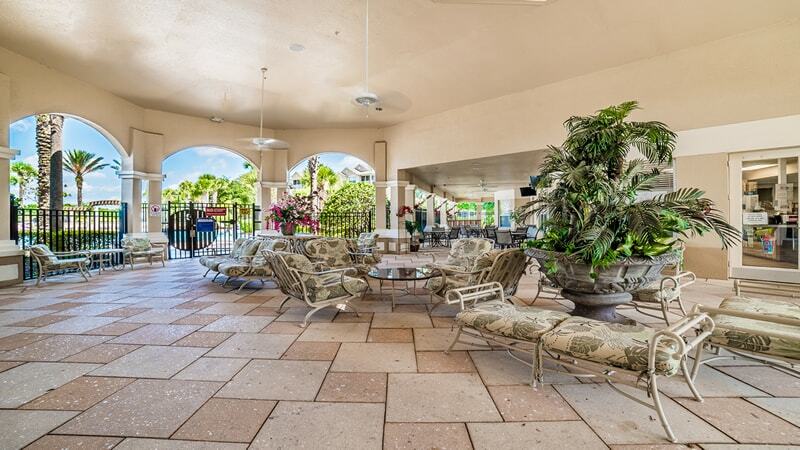 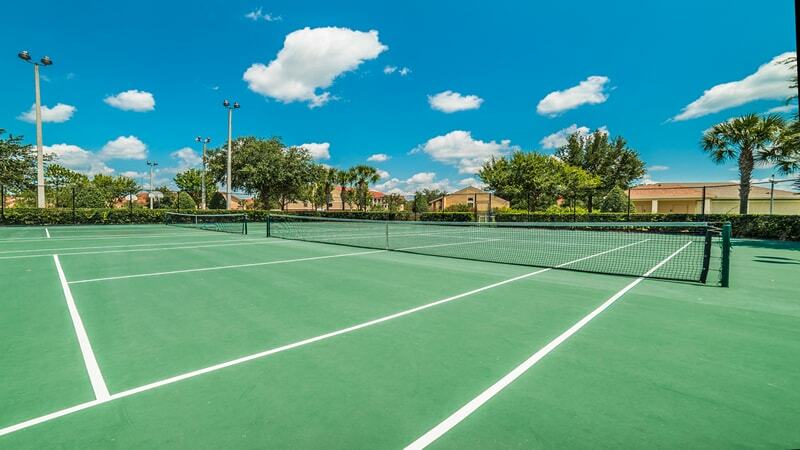 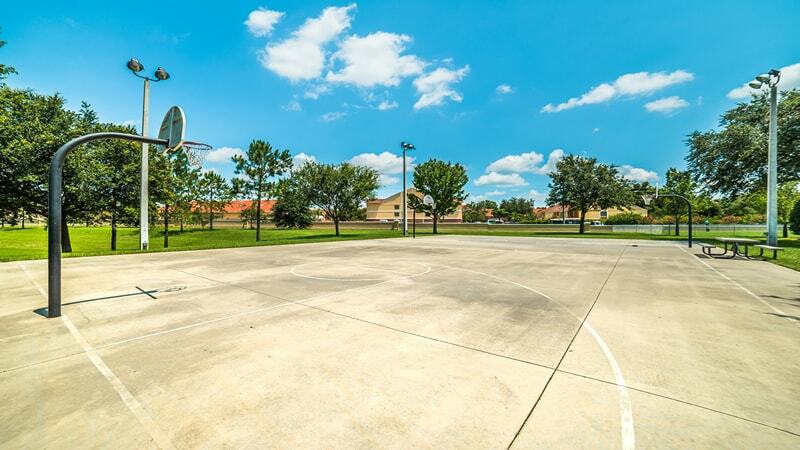 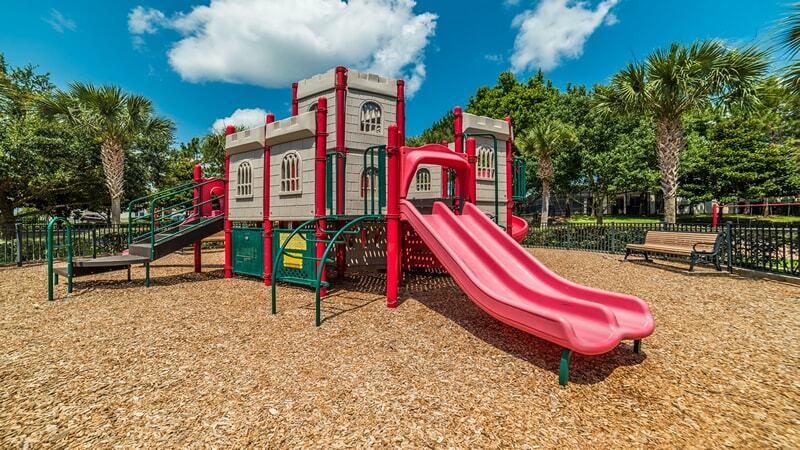 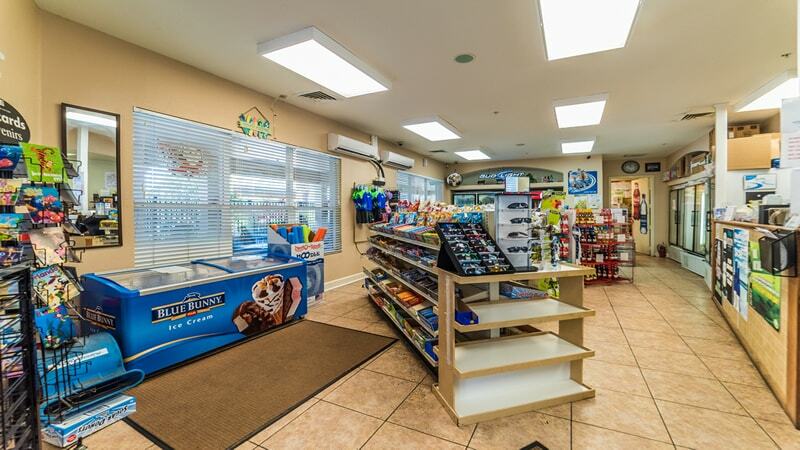 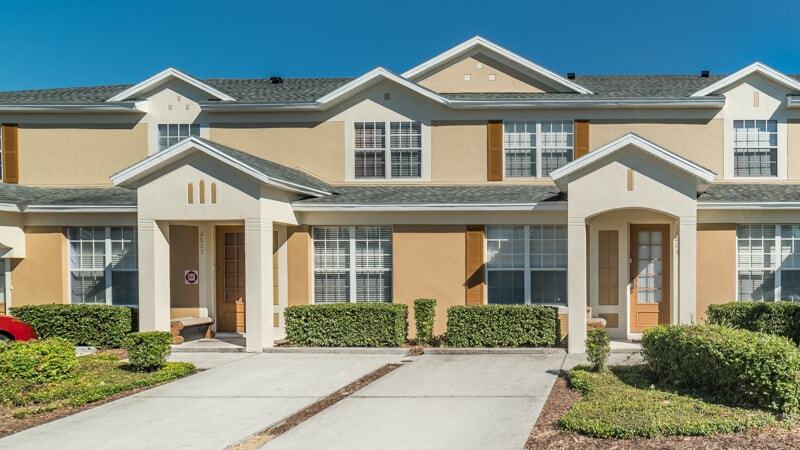 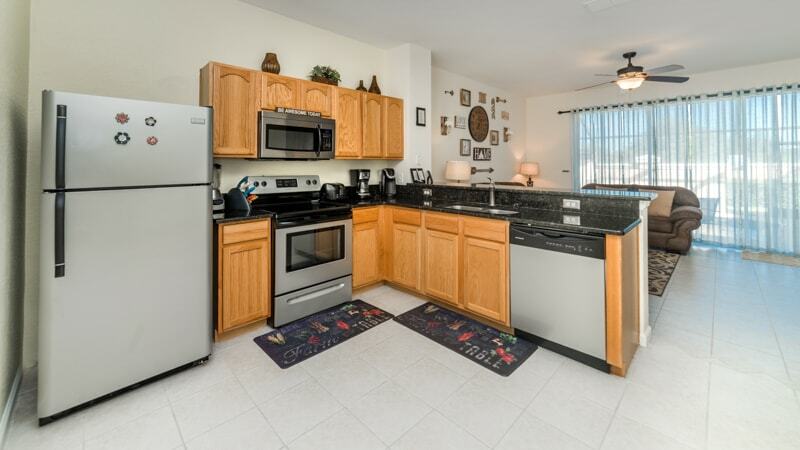 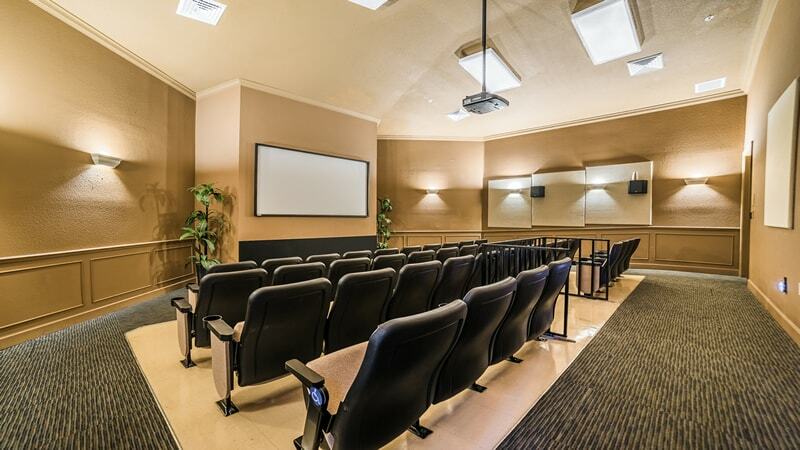 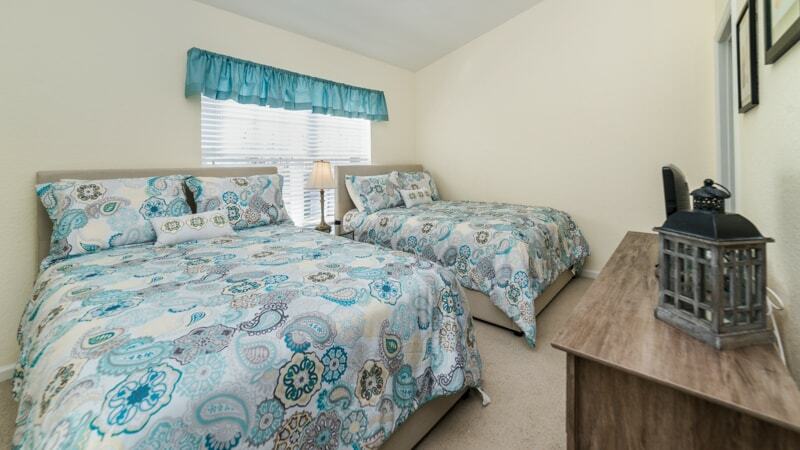 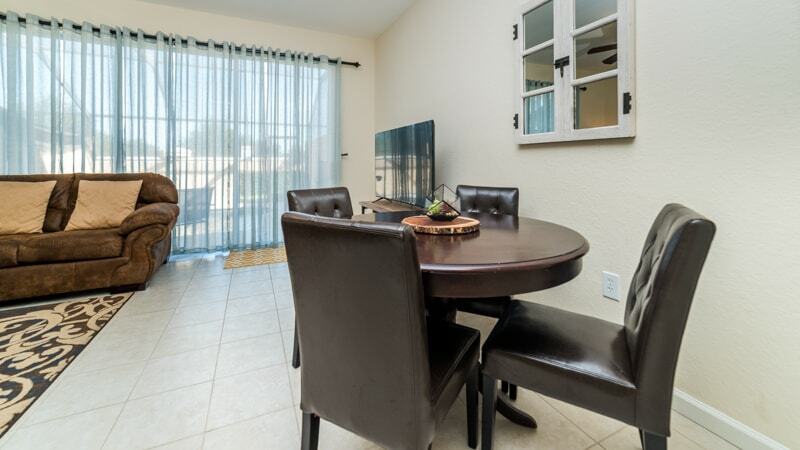 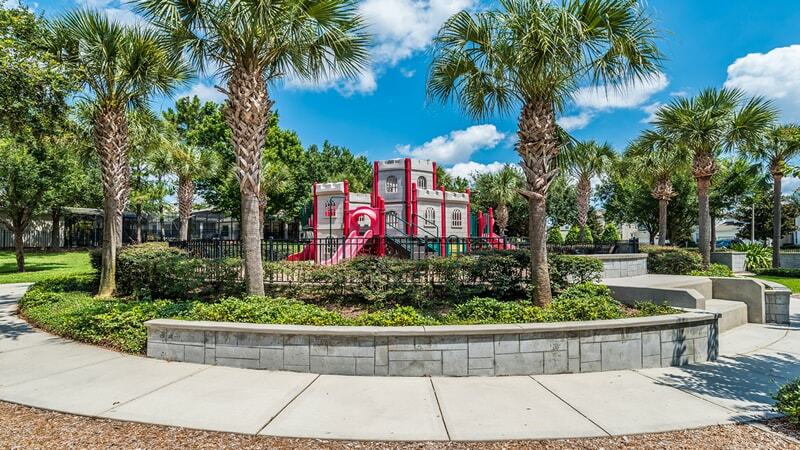 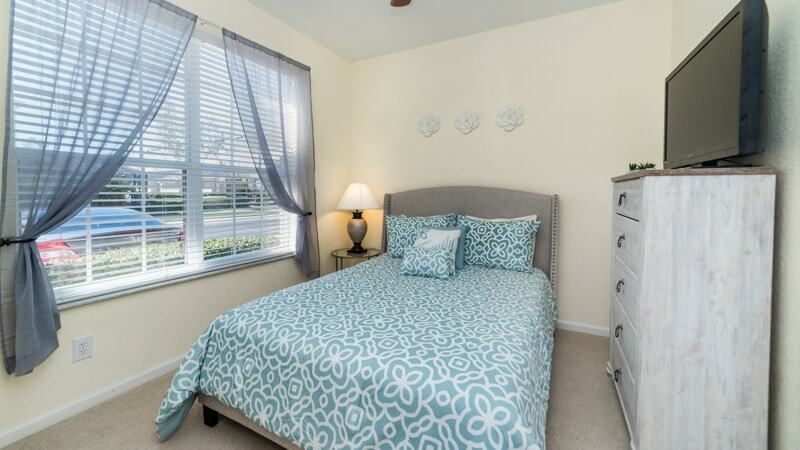 Your family will love being only minutes from all the major attractions and theme parks that Orlando has to offer. 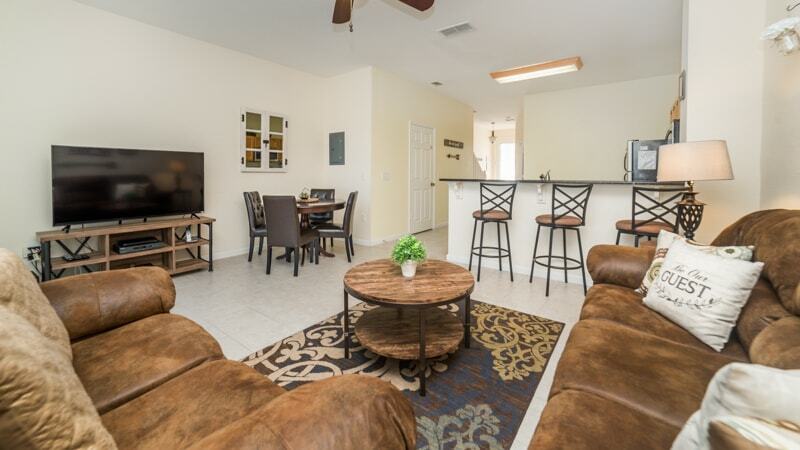 If it?s relaxed casual living and plush surroundings you?re looking for, then this town home is for you and your family. 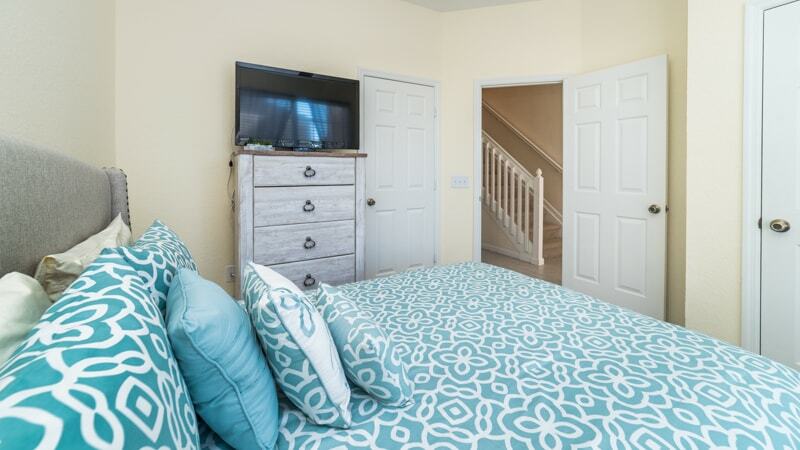 our new 39-inch HD flat screen TV with a Blue-Ray player. 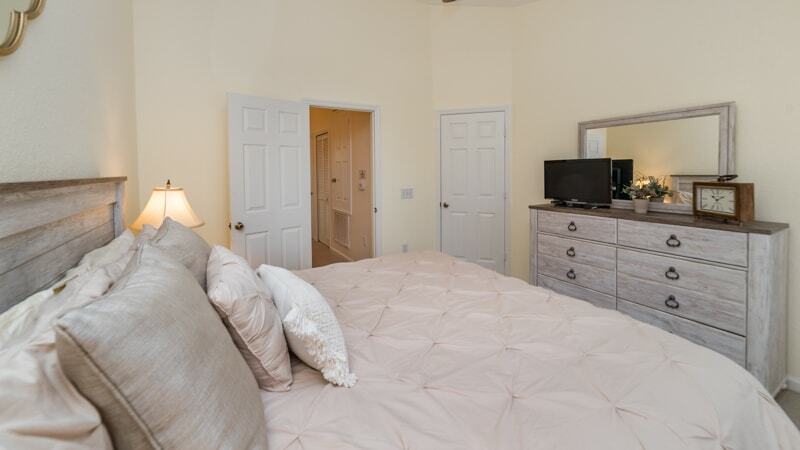 We also installed new flat screen HDTVs in all the bedrooms including a 26-inch HDTV in the upstairs masters. 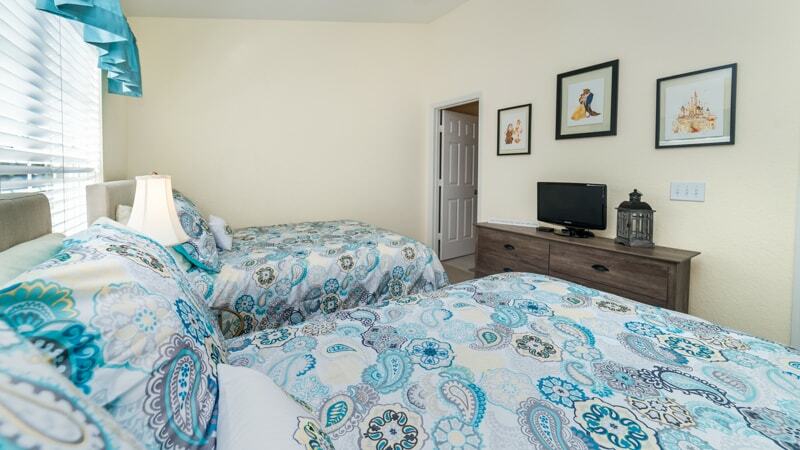 We hope you appreciate some our home-away-from-home touches including artwork throughout the house with some original watercolors.